Experience Box propose professional kart driving days for corporate events : incentive trips, team building, product presentations, etc. Ascari Race Resort in Ronda offers an amazing venue for any celebration and corporate event, all with the highest standards of quality and service. Note : for more common team building events, we can also organize a friendly karting competition in Mijas Costa, at very affordable price. 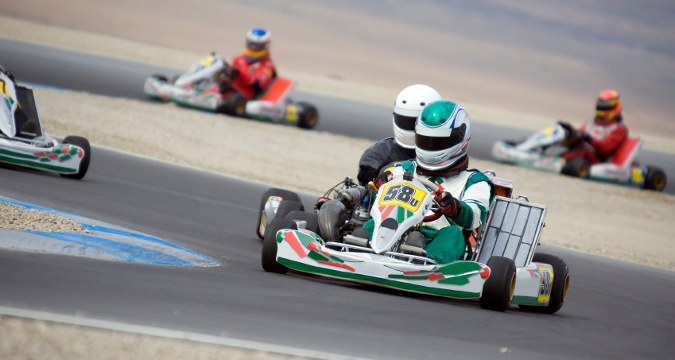 A karting competition is a great outdoor group activity, combining challenge, fun and speed sensations. We cater for groups of 10 to 200 persons, depending on the final venue for the event.